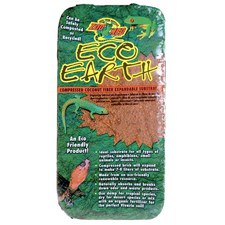 Eco Earth® is a compressed coconut fiber that is ideal for burrowing animals. 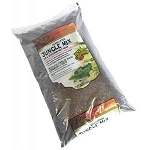 It can be used to increase humidity in an enclosure. 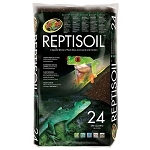 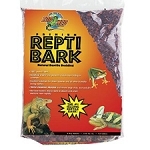 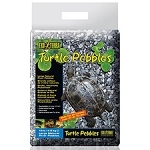 Ideal for naturalistic terrarium type set-ups incorporating reptiles, amphibians, invertebrates, or small animals. Each Eco Earth brick makes 7-8 liters of substrate.